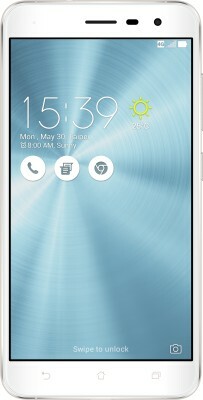 The ASUS Zenfone 3 combines elegance and style with the brilliance of technology for a smartphone that helps you make the most of all your entertainment-based needs. One of the many highlights when it comes to this smartphone is its impressive 16-MP camera that you can use to foster your knack for photography. Superior audio technology and a powerful processor are among other superlative features.